Online registration for this event is closed. Race day registration is available at the event starting at 12 (noon). The race begins at 9:00 AM. 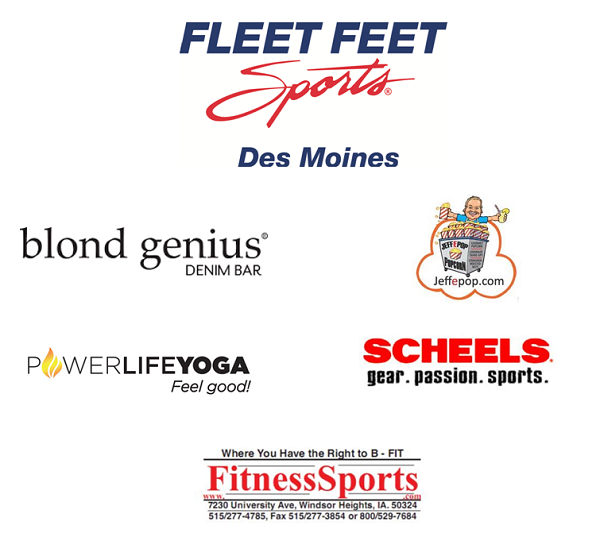 Friday, May 12: From 2-6 p.m. at Fleet Feet Sports in Des Moines' East Village. Fleet Feet address is 521 East Locust Street, Des Moines, Iowa. 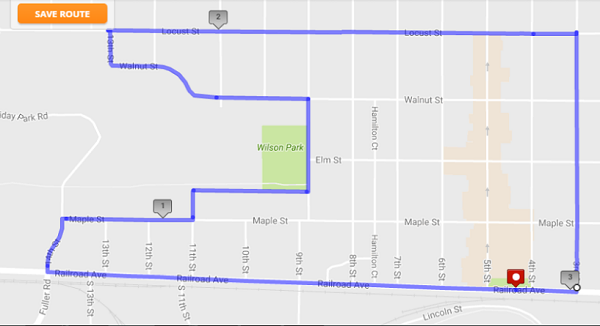 Saturday, May 13: Packet pick-up and late registrations at Railroad Park in Historic Valley Junction 7:30-8:30 a.m. before the race starts at 9 a.m. Volunteers will be doing packet pick-up and late registrations on stage next to train caboose. Proceeds from this event benefit Mary's Meals - Simple Solution to world hunger. When this page loaded, the official time was 10:46:17 PM EDT.